The words “breast cancer” may trigger a range of responses including vulnerability, anxiety, and uncertainty. Breast cancer has received increased attention due to the significant number of individuals who have been diagnosed with this disease. 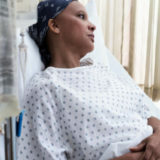 Most noteworthy, however, is the fact that advances in treatments for breast cancer have contributed to an increase in overall survival rates of this very treatable condition. Why are we witnessing an increase in the incidence of breast cancer? 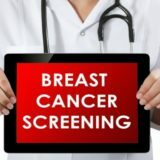 A possibility may be due to the improvements in screening methods. Thus, we are finding more breast cancers at treatable stages. 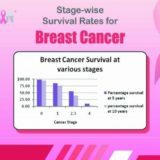 Advances in breast cancer awareness, screening and treatment have contributed to the overall increase in breast cancer survivorship. 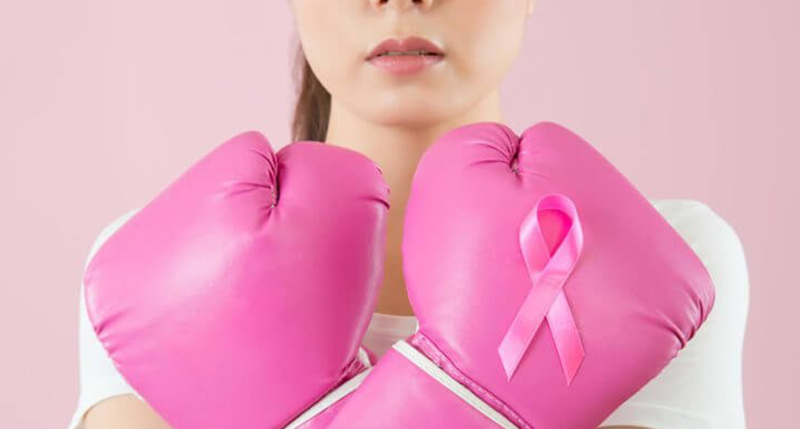 There are a variety of treatments available for breast cancer, which may include surgery, chemotherapy, radiation and anti-hormonal therapies. 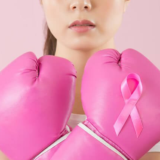 It is valuable to know that numerous sub-types of breast cancer exist, which in turn, dictate disease aggressiveness, treatment options, and overall survival. If you are obese then chances of having breast cancer are high, on the contrary, if you are physically fit and have healthy BMI, then chances are low that you could be affected by the breast cancer. 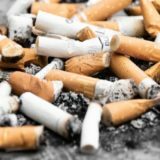 which may involve losing weight if overweight. Exercising regularly: using the stairs instead of the elevator and joining an exercise class with a friend are some exercise tips. Aim for 30 minutes of exercise per day. *(Do not overdo it; keep hydrated; listen to your body; see your family physician to discuss your exercise plans). Choose healthy foods, which include foods low in saturated fats, whole grains, fruits and vegetables, and low-fat meats including fish and chicken. *(Be careful not to over-consume; watch portion sizes and snacking options). Interestingly, studies have found that breastfeeding is associated with a lower risk of developing breast cancer. The protective mechanism occurs most significantly in the breasts of women who breastfeed for one year. Thus, there is less benefit for women who choose to breastfeed for less than one year. There are a variety of thoughts regarding the rationale for this protective effect. For instance, while the breasts are making milk, a “differentiation” of the breast cells occurs that may provide some resistance against cancer cells. Also, while women are breastfeeding, their menstrual cycles often stop, resulting in an overall decrease in estrogen within the body. Notwithstanding the numerous benefits of breastfeeding, many women are unable to breastfeed due to a variety of reasons. All women can, however, incorporate these final approaches into their lifestyle toward breast health. Having regular clinical exams performed by a healthcare practitioner/family physician and being familiar with how your breasts look and feel are two critical messages. The latter signal allows women to recognize any changes that may occur. It may be easier to recognize changes in your breasts if you get dressed in front of a mirror or, perform a self-exam while lying down in bed or while standing in the shower. When performing a self-exam, be sure to include the “tail” of the breast and the armpit area. The breast tail is the upper portion of the breast extending toward the armpit area. If you notice any of the above changes in your breasts, an appointment with your healthcare practitioner/family physician is an excellent place to start. An important fact to keep in mind is that most breast lumps, approximately 80%, are not cancerous.